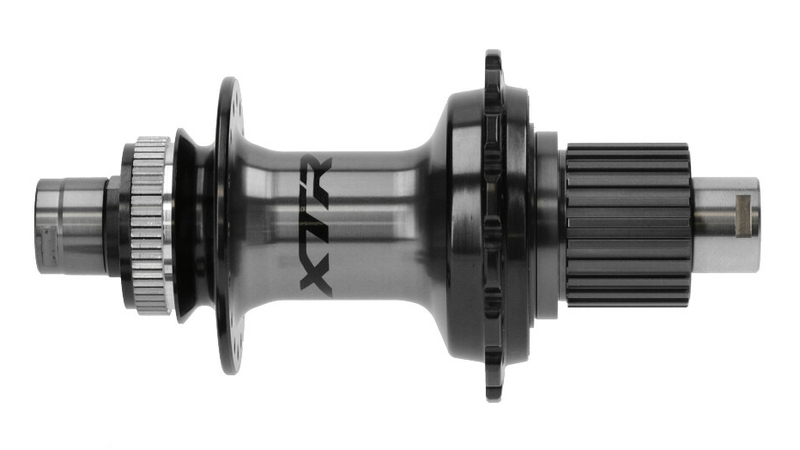 The biggest difference with the new XTR M9100 series hub compared to its predecessor Is Shimano’s new Micro Spline freehub which was designed to accompany Shimano’s new 12-speed cassette. Shimano had to recreate their freehub body in order to allow their new cassette to feature gears smaller than 12 teeth. Their new cassette features a 10 to 51 tooth range. The new hub also transitions from the traditional use of pawls in a freewheel to a design which uses a pulley freewheel. This allows the hub to engage every 7.6 degrees which immensely reduces the amount of play before your cassette engages. Inside the hub are tried and true cone bearings with hardened and polished steel bearing shells and stainless steel balls provide an incredibly reliable and durable system, boasting exceptional service life and ultra smooth performance. Does this hub have the Shimano Sylence free hub? BEST ANSWER: For the time being, Shimano is not moving forward with the Scylence free hub technology.